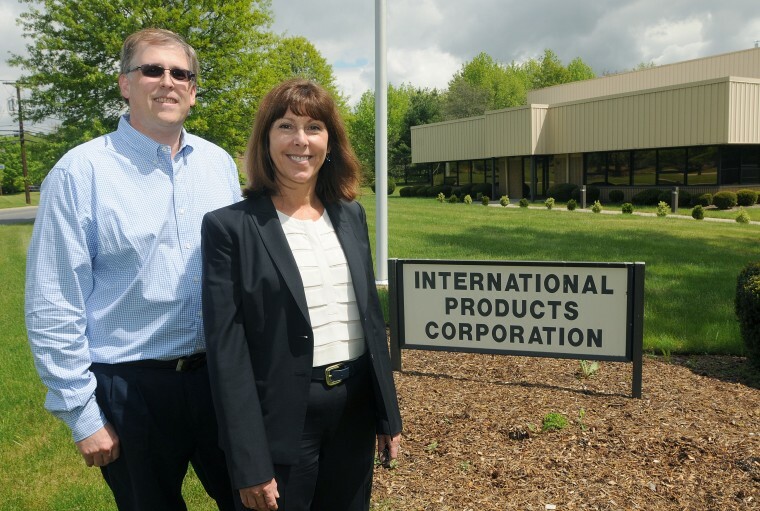 International Products Corporation was featured in article published in a local newspaper (Burlington County Times) that discusses their continued commitment to manufacture quality cleaners and P-80 temporary assembly lubricants in their USA facility. BURLINGTON TOWNSHIP — While some companies are crowing about bringing manufacturing back to the USA, others — specifically some small manufacturing firms in New Jersey — never left. In fact, they continue to defy the odds and not only survive but thrive. Ask Kathy Wyrofsky, president of the International Products Corp. 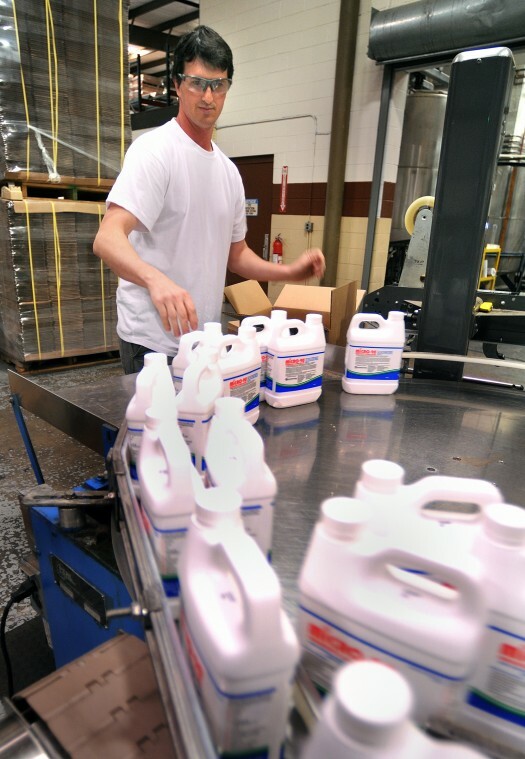 The company, which has fewer than 50 employees, makes specialty cleaners and temporary assembly lubricants in a 20,000-square-foot building in an industrial park in Burlington Township. IPC, as it’s commonly known, has been around since 1923. Wyrofsky’s father, Charles Granito Sr., who’s now 75, took over the company from investors in 1980 and moved it from Trenton to Burlington Township in 1990. Her company has proven that, Wyrofsky said. IPC makes the cleaners and lubricants with a line of what it calls environmentally friendly aqueous chemicals that are used in industrial, manufacturing, pharmaceutical, food processing and laboratory cleaning applications. Using raw materials found here in the United States enables the company to produce “high-quality products that I believe are recognized worldwide,” she said. Wyrofsky, who wouldn’t discuss revenue for the privately held company or name any IPC customers, did say major car manufacturers use the cleaning product. The work force is small, but company officials said the turnover is low. 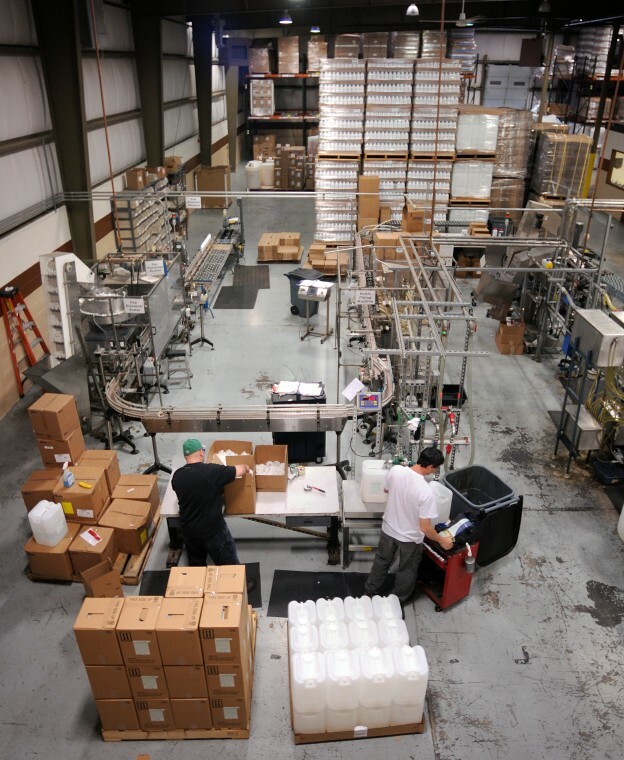 Specialization and quality seem to be the theme of New Jersey manufacturers’ survival. “In all, New Jersey manufacturers still employ 247,000 workers and indirectly provide jobs for tens of thousands more,” said Philip Kirschner, president of the New Jersey Business and Industry Association. Granito put it this way. Wyrofsky said their family-run company is very aware of the need to stay competitive overseas. In 1984, IPC opened IPCW Inc. a subsidiary operating in London to distribute IPC product throughout Europe. IPC also has distributors in China, India, Korea, Japan and Taiwan, the company said. “U.S. manufacturers are getting a lot of respect,” Wyrofsky said, noting that IPC took part in “Made in New Jersey,” an event sponsored by NJBIA in Trenton this spring. NJBIA’s Kirschner was optimistic about the outlook for manufacturers such as IPC in New Jersey.